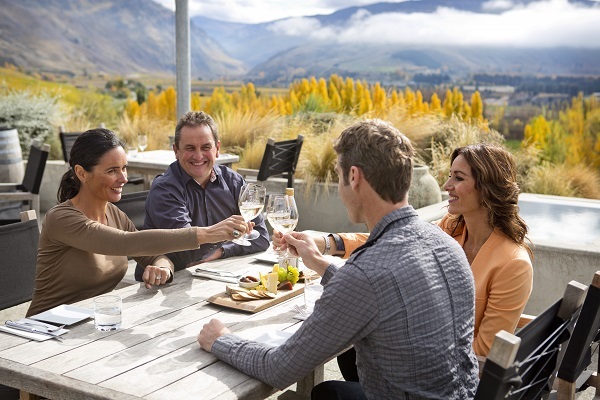 Mt Difficulty Cellar Door and Restaurant is within easy reach of Queenstown, Wanaka and other Central Otago destinations. The venue is known as much for its dramatic views of rugged rock and thyme landscapes as it is for superb wine and food. 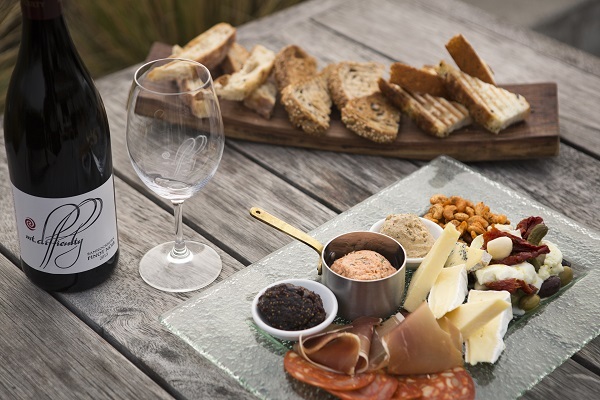 Mt Difficulty’s Cellar Door offers an interactive wine tasting, catering to your tastes and level of wine experience, while the Restaurant serves lunch daily. The atmosphere is casual, and the menu offers a choice of substantial fare or platters to share. Seating is limited so lunch reservations are essential. Wine tastings at the Cellar Door counter are interactive, and conducted by trained staff members who cater the tasting to visitors’ tastes and level of wine experience. The tasting charge is a gold coin (NZ$1-2) for casual tasters, or $5 per head for groups or tours (hosted privately, where possible). Five wines are tasted, and most of the wines Mt Difficulty produces are open on any given day. Varietals available include Pinot Noir (including Rosés), Chardonnay, Riesling, Pinot Gris, Sauvignon Blanc, Chenin Blanc and Gewurztraminer. Many varieties are made under both the Mt Difficulty and Roaring Meg labels and a number of different styles. A courier service is available for domestic orders as well as to a number of international destinations. Casual wine tastings do not require a booking, but groups of more than five people and tours should phone ahead. Please note, bus access is restricted and needs to be organised in advance. Vineyard and/or winery tours are not generally available. 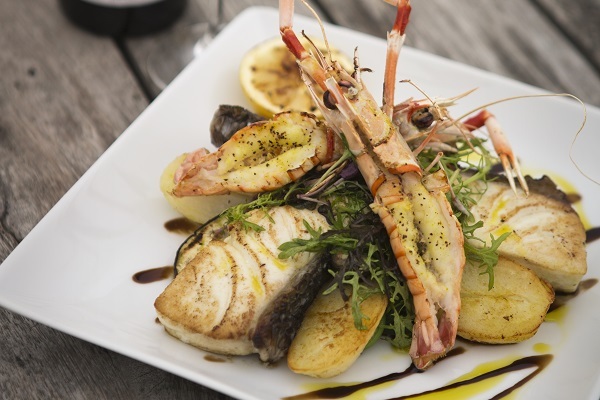 The Winery Restaurant provides a relaxed atmosphere in which to enjoy a delicious lunch. On a fine day the outdoor terrace is the perfect spot to experience Mt Difficulty’s unique hospitality. Alternatively the view can still be enjoyed from behind glass at a table inside. The kitchen produces imaginative, regional cuisine favouring local ingredients that perfectly complement Mt Difficulty’s wines. The menu showcases the freshest of produce offering a choice of substantial fare or platters to share. 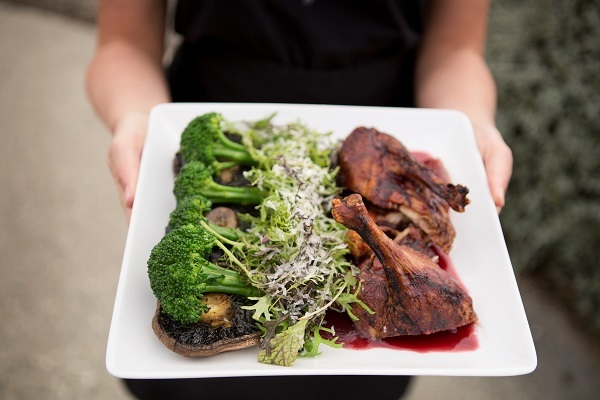 Wine recommendations for all lunch dishes are made on the menu, but wine tasting ensures that diners can select their own food and wine match. Diners are encouraged to spend some time at the wine tasting counter during their visit, and the tasting charge is waived for them. A la carte lunch is available between 12 noon and 3.30pm daily, and platters until 4pm. Lunch reservations are highly recommended as demand is high year round and much of the seating is weather dependent. 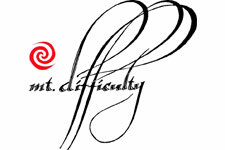 Email reservations@mtdifficulty.nz or phone +6434453445 ext 1 to make a booking.